Note These globe balloons are for promotional use only and are not intended to be used as actual world maps or for referencing purposes. 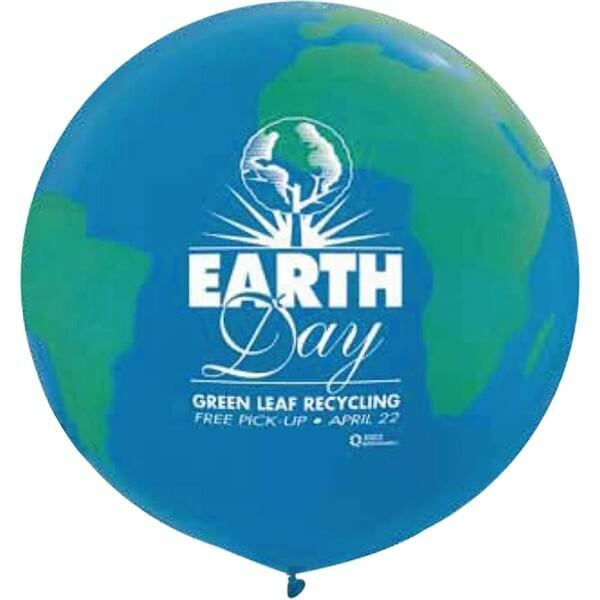 We do not guarantee any accuracy on global positioning or any other details on these promotional globe balloons. Setup Charge $75.00 per artwork.